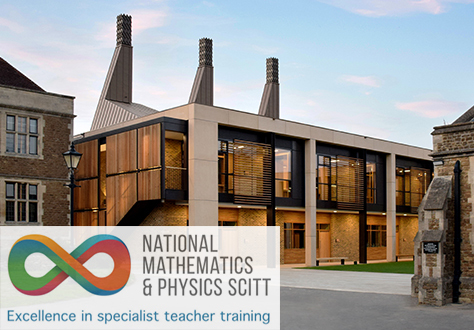 Charterhouse is currently leading the National Mathematics & Physics (NMAP) hub for Guildford. The School Centred Initial Teacher Training (SCITT) will involve working with our existing network of partner schools to offer Maths and Physics Teacher Training in 2019-2020 to create the next generation of teachers inspiring our children. Come and find out more about Physics/Maths Teaching at one of our School Experience Taster Sessions at Charterhouse. Your visit will include a general introduction to the NMAPS teacher training programme, a tour of the school and the opportunity to observe two contrasting lessons at Charterhouse.